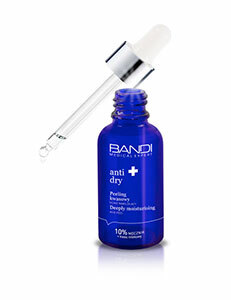 A make-up remover for the face, eyes and lips. For all skin types. "Crow´s feet" around the eyes, fine lines or as anti-aging prevention.